Imagine food as the best medicine for your body and mind. 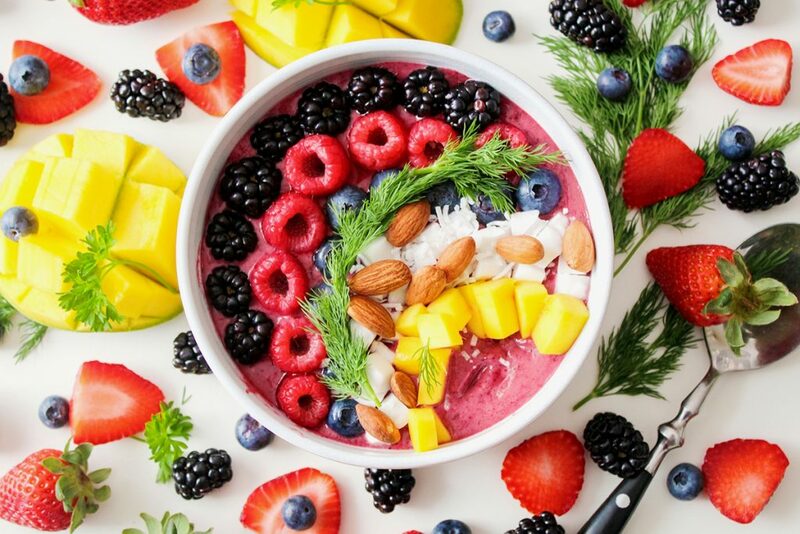 Personalised diets based on the idea of ‘food as medicine’ are an emerging global trend (note the sudden rise of the Gut Health practitioner). In Asia balancing our health by recommending a personalised diet is a centuries-old practice. Eating for optimal health has been practiced for long time in China. In Traditional Chinese medicine food has energetic properties based on Yin and Yang. Each has a different effect on our bodies. Yin foods are cold and cool. Yang foods are hot and warm. So, if you having digestive problems, eating any cold food (or having a cool beer in summer!) is considered really not that great for your stomach. Thailand embraces similar beliefs. Thai Traditional Medicine (TTM) builds on knowledge from China and India, including Buddhism and indigenous wisdom. TTM sees our bodies as made up of the four elements – earth, water, wind and fire. A person is in perfect health when these universal elements are in balance. Each person also has a dominant element according to their birthday, and certain foods are encouraged depending on which month you were born. While it’s not a big deal to break the rules and have a good piece of chocolate cake or a juicy burger now and then, keeping in mind that food is medicine can lead to a healthier, more balanced and happier life. After all, we are what we eat! The Truth about the Probiotic CrazeThe “Wellthness” trend!